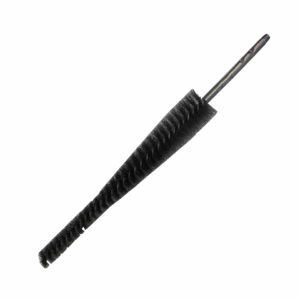 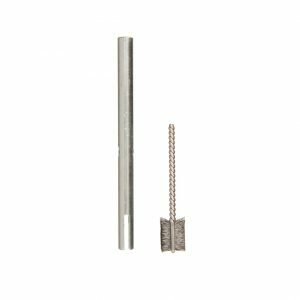 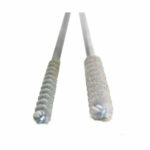 Twisted Wire Extension Rods | Fiberglass Rods | Felton Brushes Ltd.
Felton’s fiberglass and twisted wire extension rods. 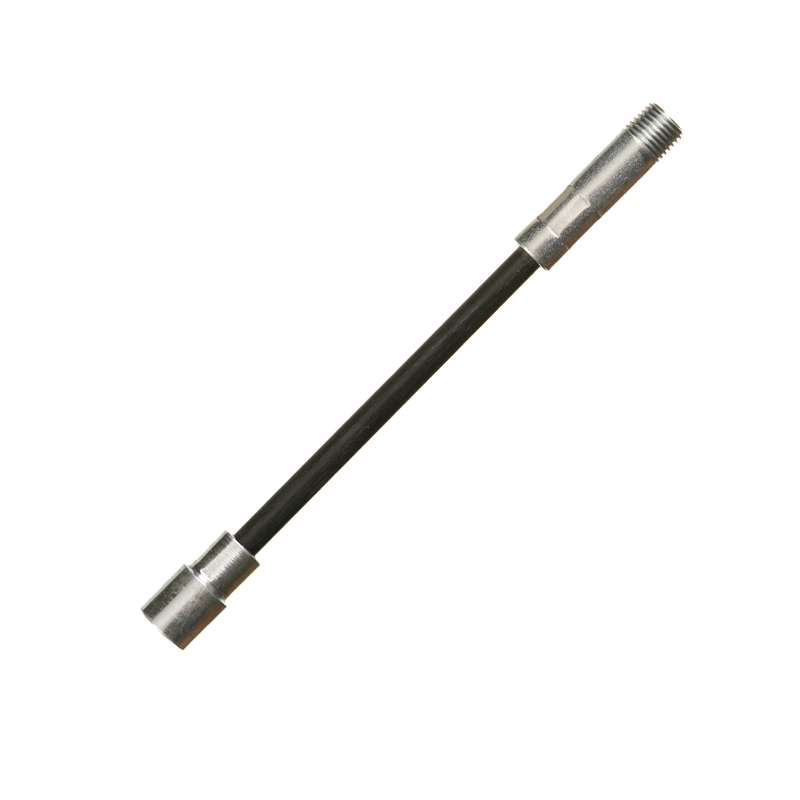 All rods can be connected to each other to form a longer rod. 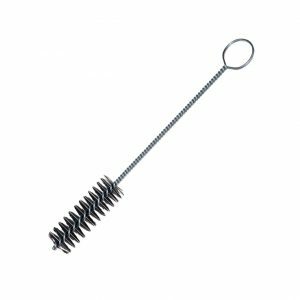 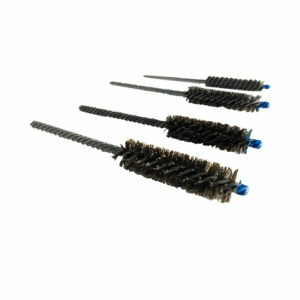 Perfect to use in combination with our Twisted Tube Brushes to allow for a further reach. For additional measurements and custom specifications please contact us directly by calling 1-888-287-1518 or using our Request A Quote form.